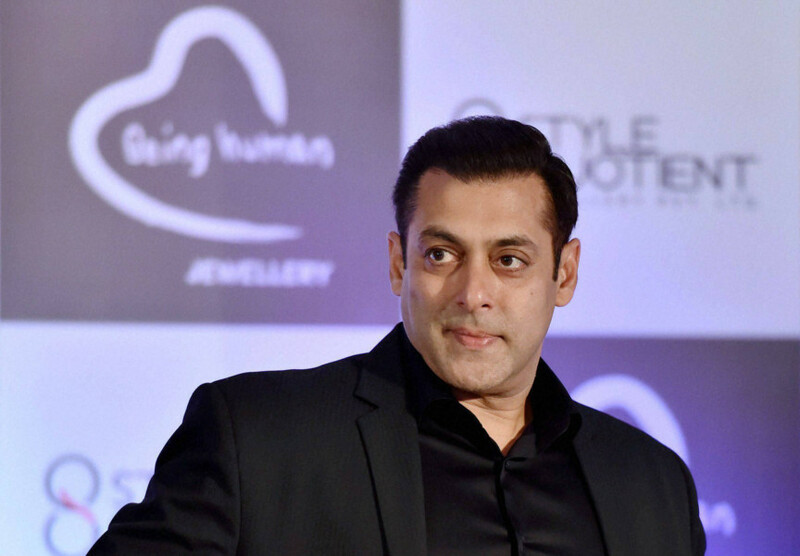 Actor Salman Khan on Monday started shooting for the third installment of ‘Dabangg’ in Indore, Madhya Pradesh. “Back in our birthplace for ‘Dabangg 3’ shoot,” Khan tweeted. Details related to the plot of ‘Dabangg 3’ are still under wraps. It is reported that ‘Dabangg 3’ will be helmed by choreographer and filmmaker Prabhudeva. The first installment of the movie series ‘Dabangg’, which released in 2010, was directed by Anurag Kashyap while ‘Dabangg 2’ was directed by Khan’s brother Arbaaz. ‘Dabangg’ tells the story of Chulbul Pandey, a police officer who has his own way of dealing with corruption.